Product categories of Rigid-Flex PCB, we are specialized manufacturers from China, Rigid-Flexible PCBs, Flex-rigid Circuit Boards suppliers/factory, wholesale high-quality products of Rigid-Flex Circuitry R & D and manufacturing, we have the perfect after-sales service and technical support. Look forward to your cooperation! 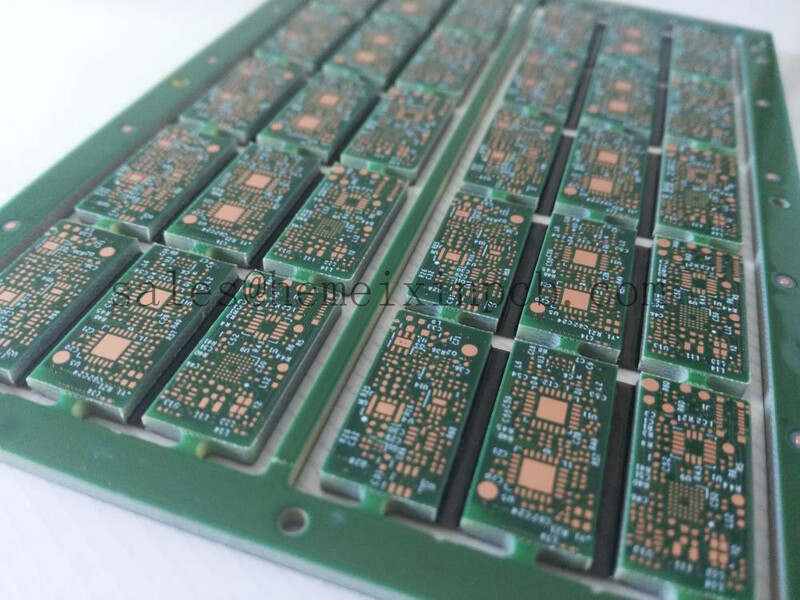 When your company needs fast and rapid PCB Prototyping, know that you can count on Hemeixin to deliver high quality printed Circuit Boards on time at competitive prices. We have an industry leading on-time percentage that customers have come to love. We understand the importance of delivering on our promises, so we have a rock solid customer satisfaction guarantee.